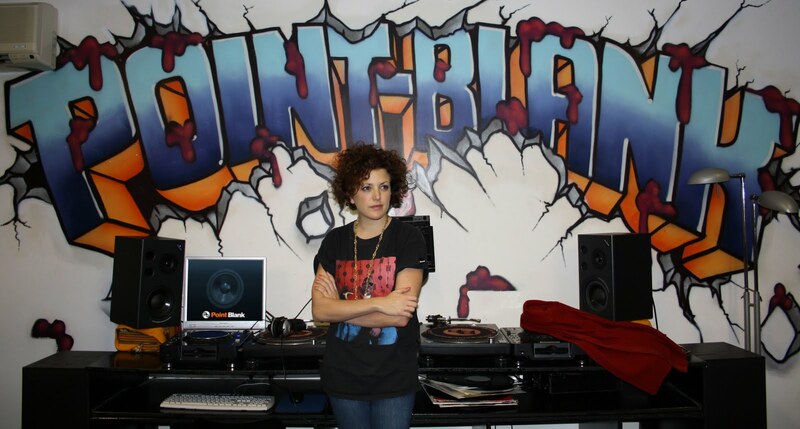 We were delighted to welcome BBC Radio One DJ Annie Mac to Point Blank Music School this week as the next instalment in our series of celebrity guest lectures. Studio 8 was packed to the rafters with students lucky enough to get a spot in the audience, all eager to hear the story of how she rose through the ranks at Radio One to become one of the nation’s most in demand club DJs. Annie has just taken over Pete Tong’s prime-time Friday 7-9pm slot on Radio One. As well as this being significant for her own career (Pete had held that slot for almost 20 years! ), it also has a wider cultural significance; the popularity of her eclectic tastes representing the new breed of producers who are blurring the boundaries between genres, and a generation of dance music fans who will happily embrace a club-night that showcases dubstep alongside techno. So the chance for students to quiz Annie about her take on the current music scene was undoubtedly one of our most exciting guest lecture offerings yet. She spent over an hour taking questions from students on everything from how to build a successful music industry career, to her current favourite artists, to insider tips on how to get your music featured on her show! She happily accepted demo CD's from students and assured us that each and every one gets listened to. The video of the lecture will be available very soon so keep your eyes peeled for that. We'd like to extend a massive "thank you" to Annie for being so generous with her time. 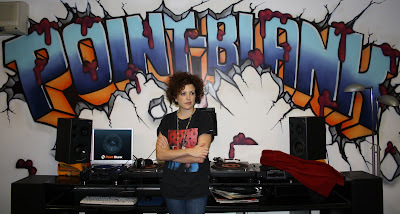 If you want to see her in action behind the decks then she will be playing just down the street from Point Blank at MODA at The Macbeth on Thursday 3rd December. 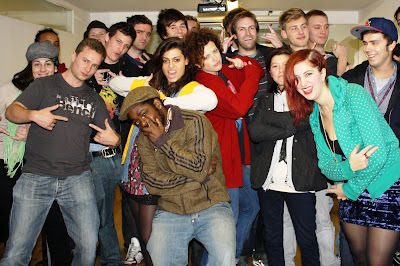 Annie is ace!! I wish she came to my college! I read this interview with her where she talks bout her radio int and her Annie Mac Presents brand.